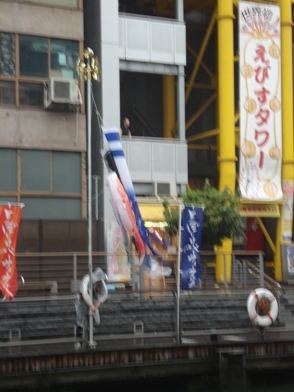 We start at Always Yotsubashi and walked Shinsaibashi to pick up the next group. Everyone was so excited the weather was perfect, and everyone was ready to go, we caught a train to Temmabashi and started the walk. 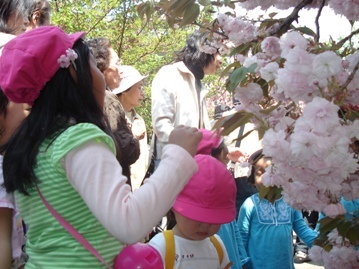 It was very crowded, but we managed to stay together as a group, the kids were loving the cherry blossoms in full bloom, many photo’s were taken of the kids among the trees. We walked for most of the tour before heading back, it was a beautiful day and fun was had by all. 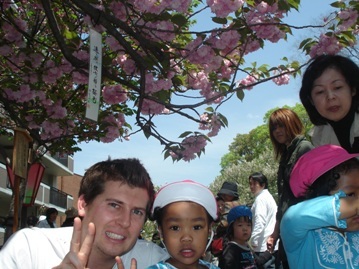 It was a beautiful sunny day for our excursion to the Tennoji Zoo. 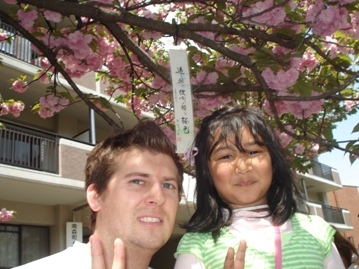 The Fuse, Shinsaibashi, and Yotsubashi kids and staff were very excited about the day ahead. then we were off on our foot. First, we saw flamingo's Hippos and some fish, the path lead us round to the next spot with zebras, giraffes and emus all the animals were very beautiful and the kids could finally see with their own eyes what they have been learning at Always. We saw some lions which were sleeping, so we moved on quickly to have lunch in the park area. We had our lunch and the kids had a nice play as they were very excited about being at the zoo. We would on as there was a lot to see in such a short period of time. Penguins and wolves were next on the last of things we saw, followed by a nice walk around to the monkeys we saw many types and all were playful we had to walk around through a jungle style boardwalk before we crossed paths with a huge elephant. The kids had walked quite few by this stage so we decided to have a rest and a snack for 10 minutes. After our rest, we moved on to the Koala museum, the kids all loved this part of the tour and so did I being Australian. This was the last of our excursion, we then caught the train back to Always, the kids were exhausted from such a fun and exciting day.